In the courtyard outside Sunset Showcase, guests can enjoy special entertainment, photo ops, and more from the world of Disney/Pixar’s “Cars”. 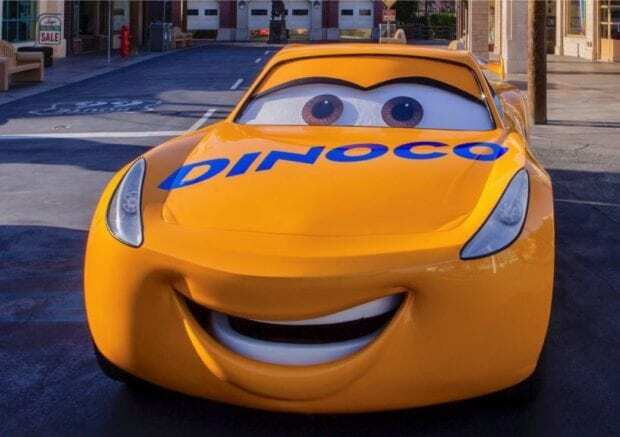 Piston Cup Champion Cruz Ramirez will stop by to snap photos with all her fans, and with her will be DJ, driving in all the way from Disney California Adventure to bring his music mix to liven up the party. Several times throughout the day, guests can kick it into high gear with “DJ’s Ready! Set! 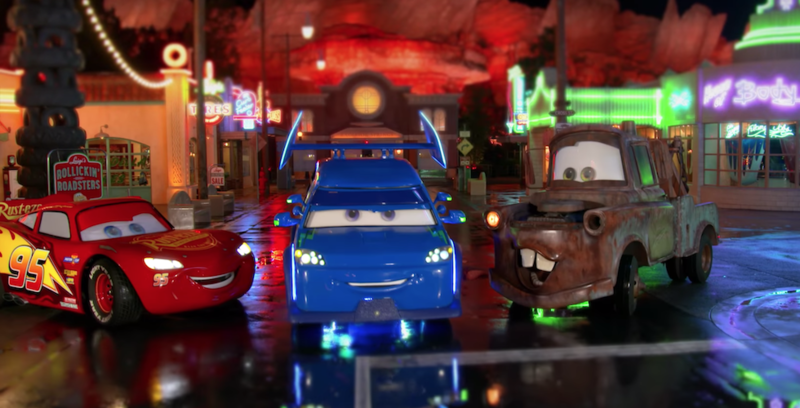 Party Time!” as Lightning’s pit crew arrives on the scene and engages everyone in “Cars”-inspired dances and games. All the high-octane fun will begin on March 31 at Disney’s Hollywood Studios! To learn more, or to plan your visit, head to DisneyWorld.com.